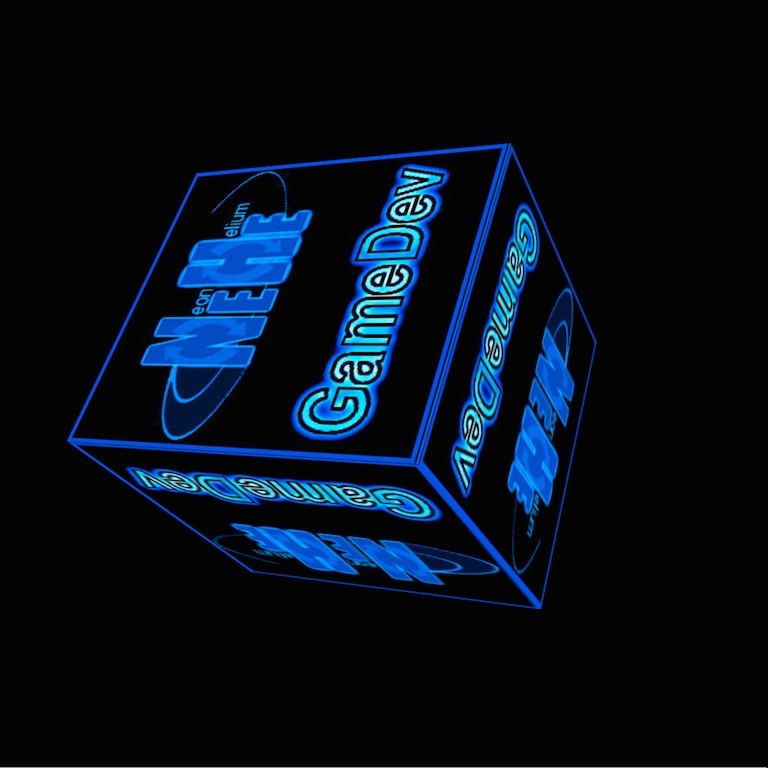 There are 10 posts filed in webgl-threejs (this is page 1 of 1). Particle engines are pretty cool. They allow you to do very cool effects from snow drops to flames to flocks of birds, Anything that is composed of groups of object that obey some rules. 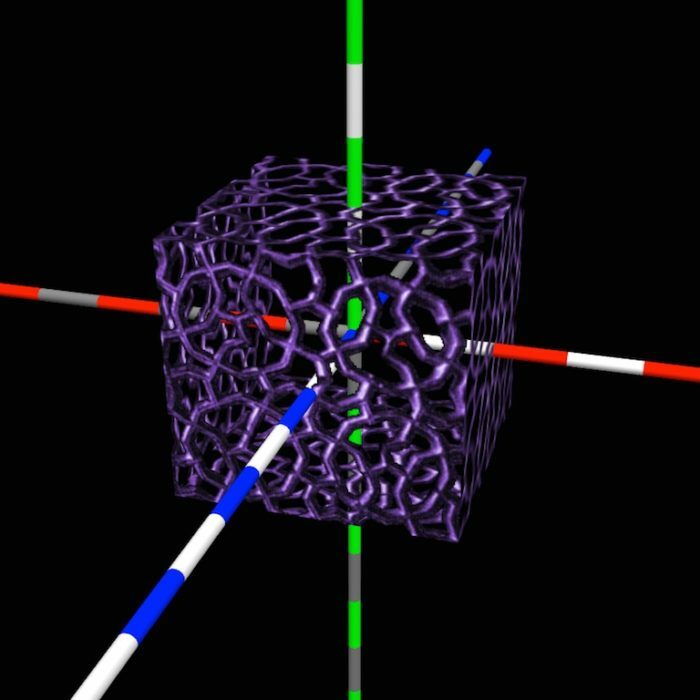 There are many good implementations of particle engines using three.js, including implementations by three.js, Stemkoski and squarefeet. 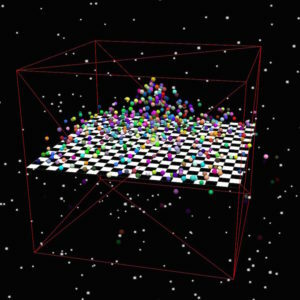 The three.js implementation of a particle engine is fairly simplistic one. For all that, there is a lot one can do with it. The usage in this lesson is very simple, just some softly falling snowflakes. 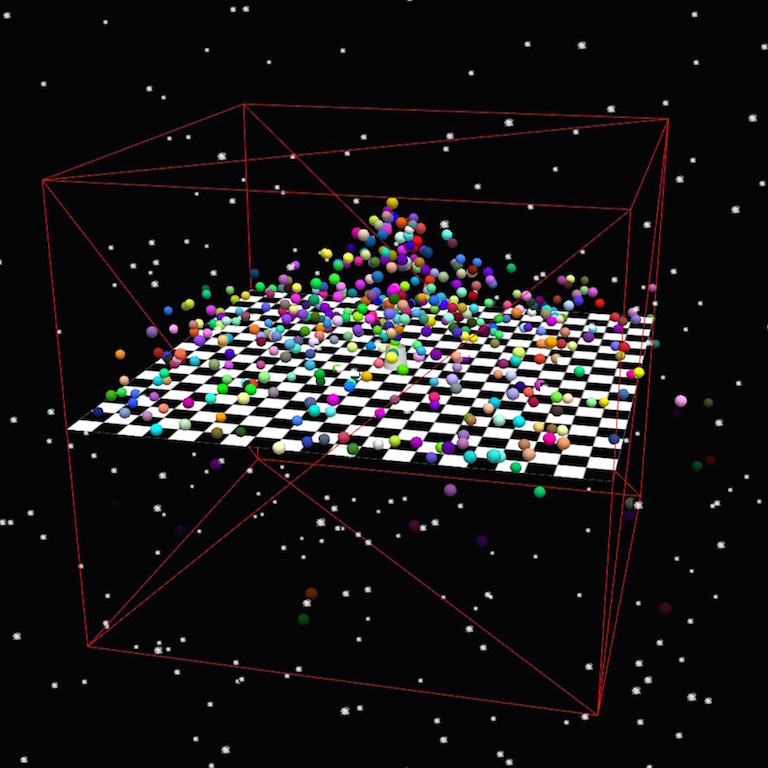 One aspect to note about the three.js implementation is that each “particle” is a sprite. 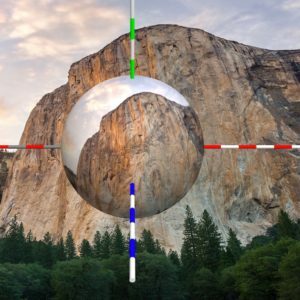 In three.js sprites are rendered as Canvas2D objects. 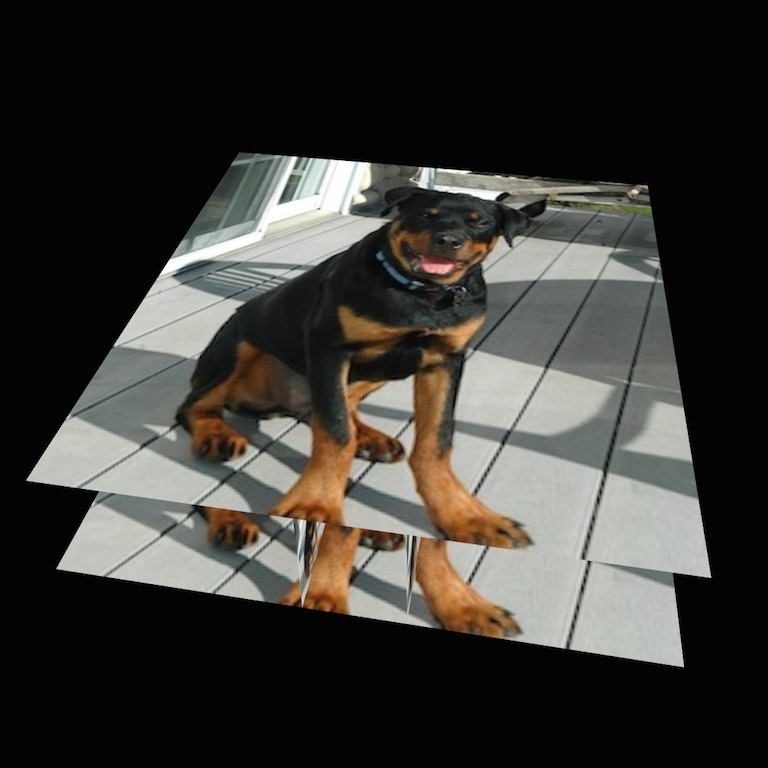 So they are effectively parallel to the surface on which the 3D space is projected. The result is that sprites are always “facing the camera” so you can’t have 3D objects as sprites. 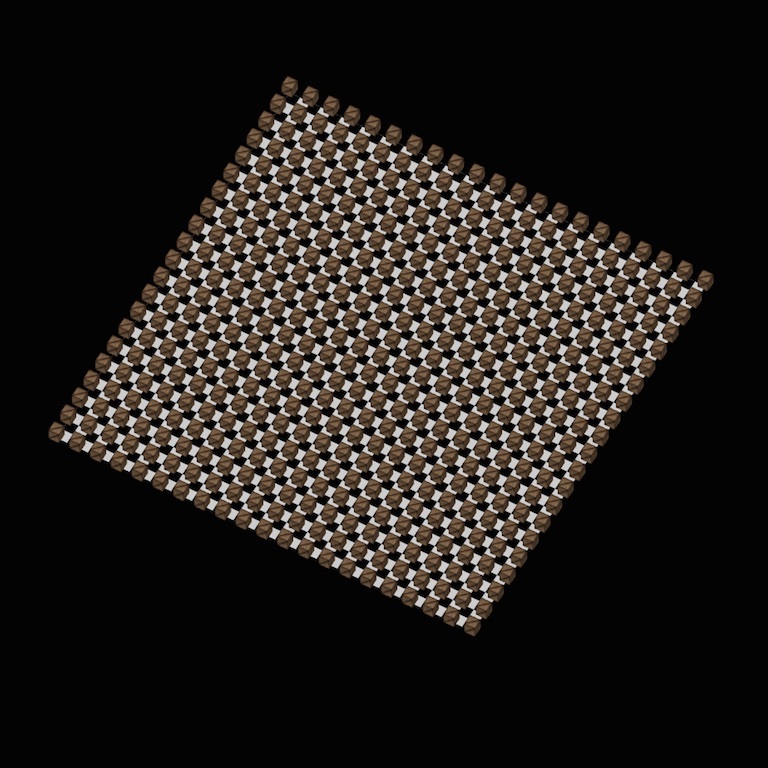 The plus side of using sprites in this way is that the three.js implementation can handle VERY large numbers of particles before performance is significantly impacted. The second implementation is one I wrote just for this series. 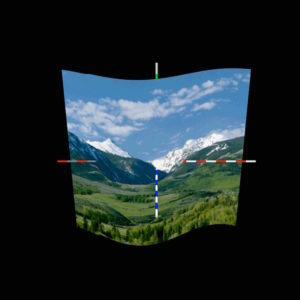 It is not terribly sophisticated, but it does support 3D objects. In this case, little colored spheres being shot out of a cannon. 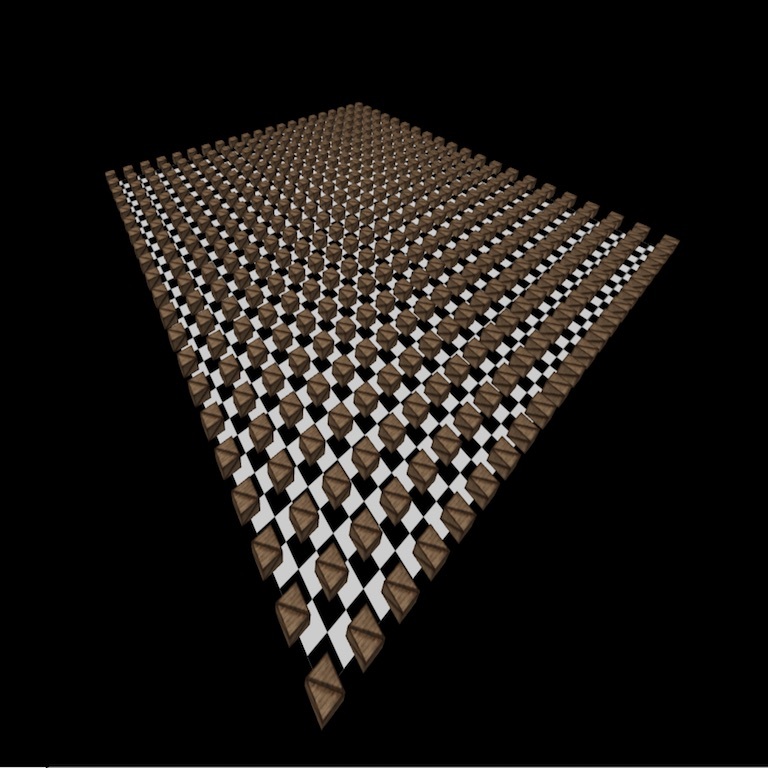 The spheres then bounce and roll to the edge of a checkerboard, where they fall off and fade away. 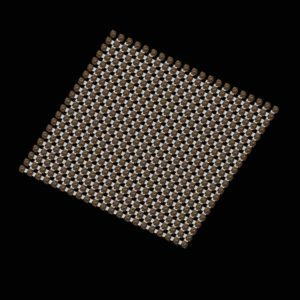 The physics of the cannon and the bouncing balls is crude, but it looks kind of cool (if I do say so myself). It serves to illustrate the basic principles, which is the goal. It also demonstrates how to manage a system with many objects without having to create and destroy objects all the time (thus wasting memory and performance). You can find the Lesson 19 at Geo-F/X here, As always, the sources are on github here. Feel free to contact me at rkwright@geofx.com or comment on this article directly below. 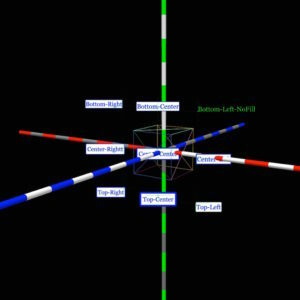 The reason for three at a time is that each of them is pretty simple as three.js does almost all the heavy lifting. And there are more interesting lessons down the pike and I’d rather get to them sooner rather than later. Lesson 16 is pretty simple as three.js does all the work and there aren’t a lot of parameters to manipulate. You can set the density of the fog and the color and that’s about it. Not to exciting. Note that we will also touch on volumetric fog later in Lesson 41. 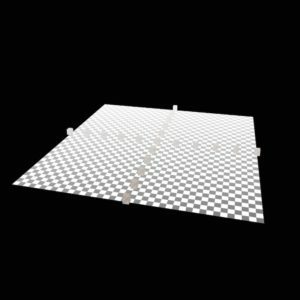 Texture atlases are rather more interesting because they involve texture coordinate mapping, which can be very useful for mapping complex textures onto various shapes. 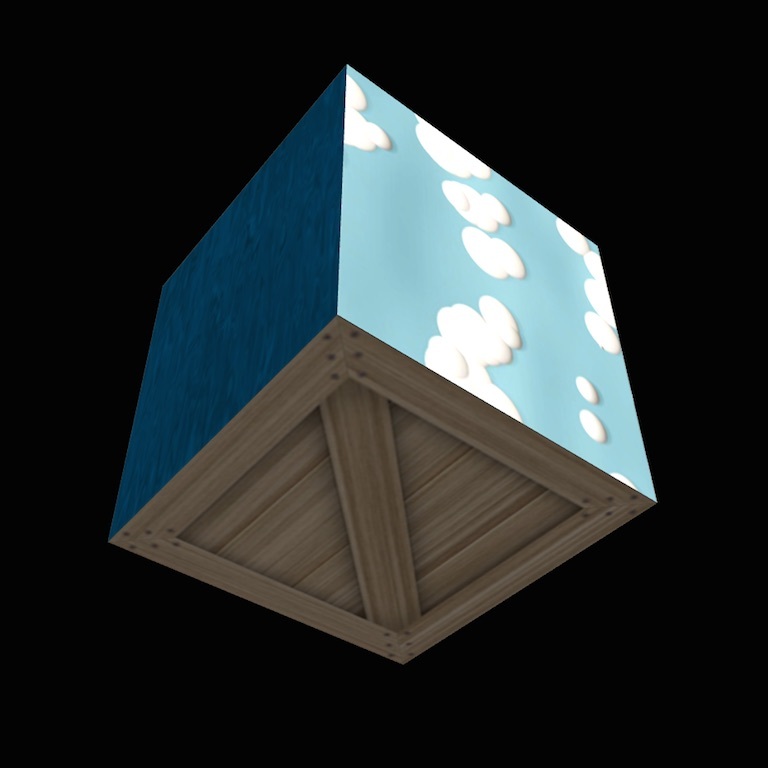 The example in this case is very simple: 6 different textures, one for each face of the cube. This is pretty simplistic use-case but it serves to illustrate the basic principles. Quadrics are well-handled in three.js so the lesson largely consists of a large switch statement allowing the user to switch between the various types of quadrics and see how different textures get mapped onto them. As you’ll see if you view the demo, sometimes the mapping of the textures onto the quadrics is good and other times it is very primitive, resulting in rather strange results. If you spelunk around in stackoverflow you can find some posts there (notably by westlangley) that explain how to do a better job of mapping textures onto some of the quadrics (and other shapes). You can find the Lesson 16 at Geo-F/X here, Lesson 17 here and Lesson 18 here. As always, the sources are on github here. Feel free to contact me at rkwright@geofx.com or comment on this article directly below. This post is a “twofer” – it’s about vector fonts, but we cover them in two steps. First, a simple vector font with solid colors (Lesson 14), then using a vector font and mapping a texture onto the font with a custom shader (Lesson15). This is the first foray into shaders, but won’t be the last. So let’s take a look. Now let’s take a look at each of them. You can convert fonts to the necessary JSON format at facetype.js. Facetype doesn’t provide any fonts – so you need to upload your fonts (in OpenType, TrueType or WOFF format) to the site and they will convert them to JSON so you can download them. Getting fonts is easy. There are many places to get “free” fonts. You can go to Google fonts (all of which are free of licensing) or Fonts101.com. Do not simply upload the fonts on your system as most of those are protected fonts which, though they might be converted by facetype, are protected fonts in the sense that the font foundries (.g. MonoType, Adobe, etc.) have invested a LOT of time and money in them and they are licensed to your system – not you. So go get some free fonts. Loading the font is easy, as three.js provides a “font loader”. See the lesson for more information. Note that the FontLoader takes the name of the font and calls back to the load() method when the font has been loaded. 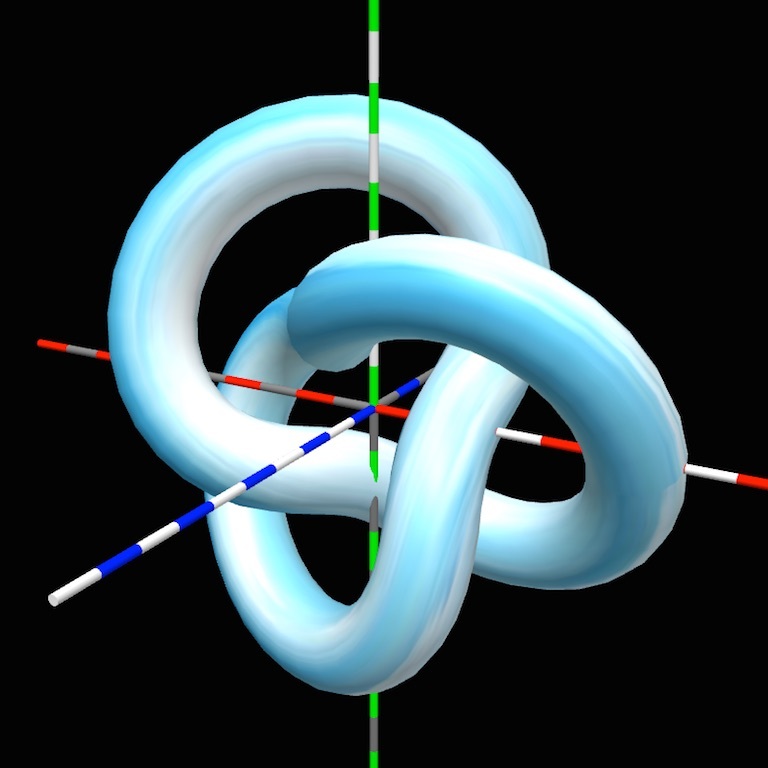 Finally, three.js uses the outline of the glyph (letter) as a shape and they extrudes it to form the 3D shape. 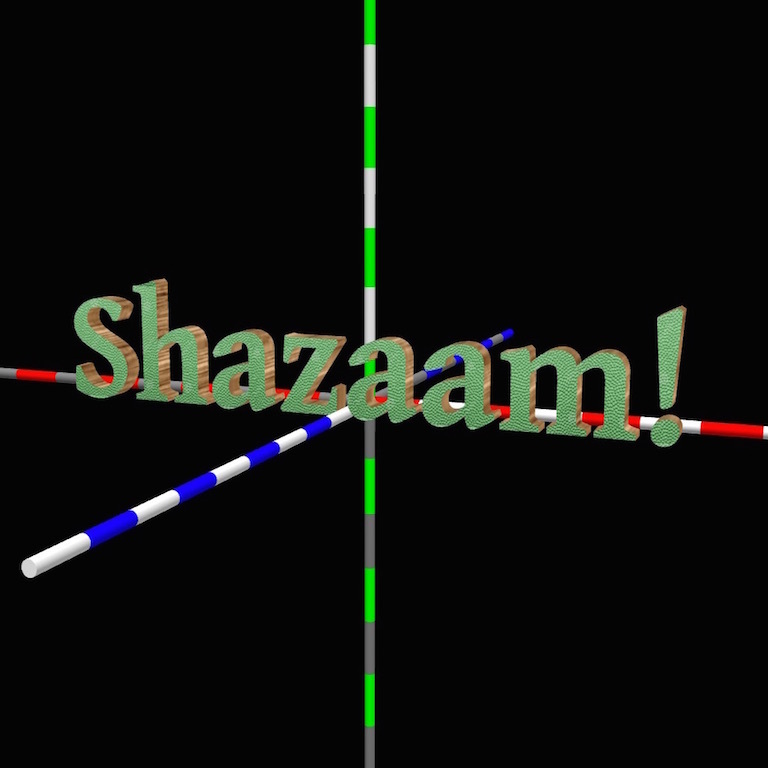 Note one misleading wackiness – what three.js calls the size of the font is the font height and what it calls the height is the thickness of the extruded font. Then one creates a mesh with an array (the example above uses an array so the face and sides are different colors but that’s a detail. Finally, the second example, Lesson 15, uses a custom shader to map two different textures onto the font. 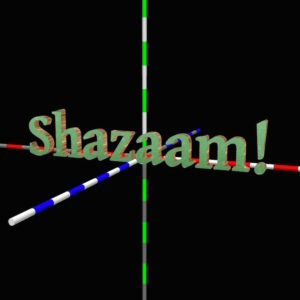 Nothing spectacular here – about the most basic shader one could create, but it does constitute and introduction to the world of shaders. Lots more details in the lesson itself. You can find the Lesson 14 at Geo-F/X here. Lesson 15 is here. As always, the sources are on github here. Feel free to contact me at rkwright@geofx.com or comment on this article directly. I looked at a shader-side implementation but, at least in WebGL this doesn’t seem possible. 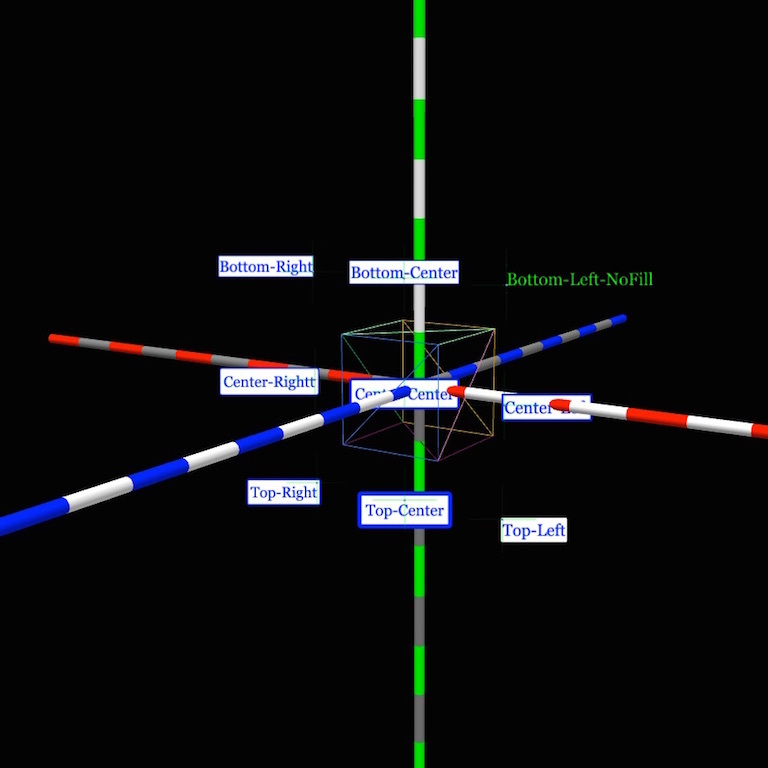 It may be possible to in GL-4 to access adjacent vertex coordinates, but not in WebGL. But the solution as-is works well. This post is pretty simple. Lesson 9 is about masking textures in three.js. Pretty simple. You have a PNG and you want to use it for masking, add some color and animate them on the screen. All basic functionality that three.js supports out of the box. Lesson 10 is also very simple. It is about building a structure from some coordinates in a file. Back when this lesson was written, the “worlds” being built were very simple. Today of course the worlds are very complex ranging from relatively simple Unity worlds to productions that rival major motion pictures. But it was one of the NeHe lessons, so I included it. However instead of the mud-styled picture of the original author, I used an image of our puppy, Sammy who was 4 months old at the time (weighing about 55 pounds). Sadly, Sammy was born under a bad sign and had several birth defects making his shoulders weak. Worse at the age of only 3 years old, he developed abdominal cancer and had to be put to sleep in January 2017. Poor guy, poor us. RIP Sammy. 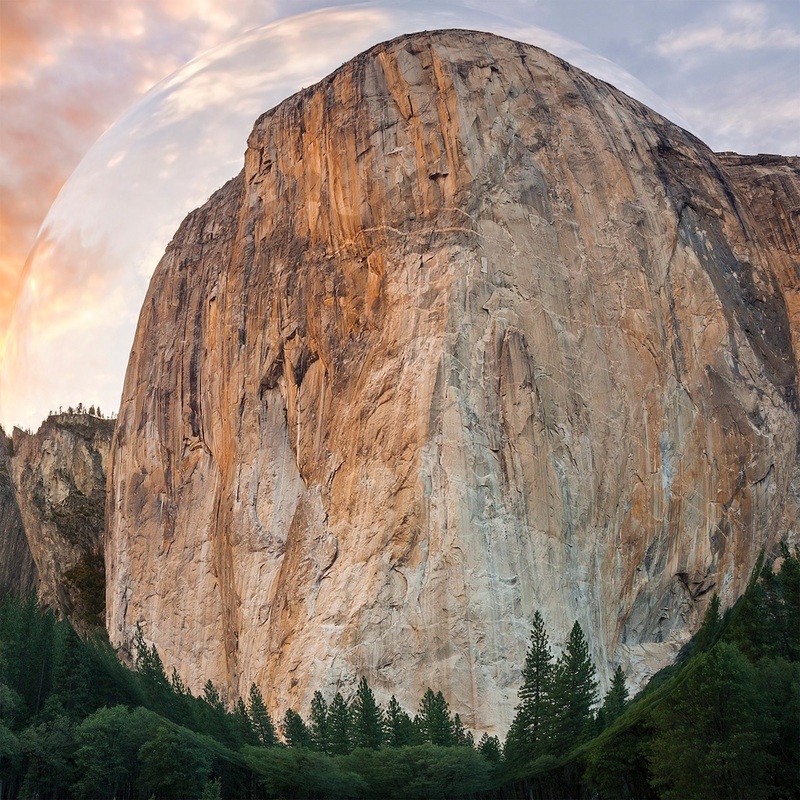 One aspect of this lesson is the introduction of the GFX.Scene object. This is a wrapper for the various basic objects in a three.js Scene. Why bother one would wonder. In a series of demos like the NeHe items, there is a LOT of boiler plate: allocating and initializing the scene itself, setting up the camera, setting up the lights, adding stats, maybe some axes, etc. etc. So I wrote an object that makes it pretty easy in a few lines to initialize all of that. As we go through the lessons will see some more functionality added (multiple cameras, etc.). 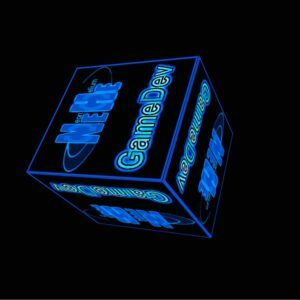 The infamous spinning NeHe cube! 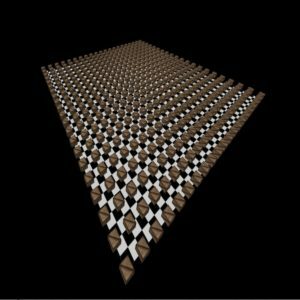 This is the first of a series of blogs on the implementation of the old NeHe demos in three.js. I’ll try to cover 2 or 3 of them a week, but there are 48 of them so it will take a while. I got started with 3D a long time ago. Back in the days when OpenGL was just starting. Support was terrible. The hardware was all over the place, mainly proprietary. The APIs varied from platform to platform. The only part that was consistent was the inconsistency. But when you got something to work it was cool! So we persevered. Jeff Molokee therefore came up with a series of demos called NeHe on gamedev.net. I was buried in writing PostScript interpreters in those days, but it was fun to read what others were doing and dabble a little on the side. Here are the first 8, mainly done by Johannes – These first ones are pretty straightforward ports. A few were trivial since three.js did all the heavy lifting, but some were more interesting. I’ll talk about some of the more interesting parts in subsequent blogs. Any comments or feedback is welcome! All the sources for the demos can be found on github here. I can be reached at rkwright@geofx.com or you can comment on the article directly.